Vol. 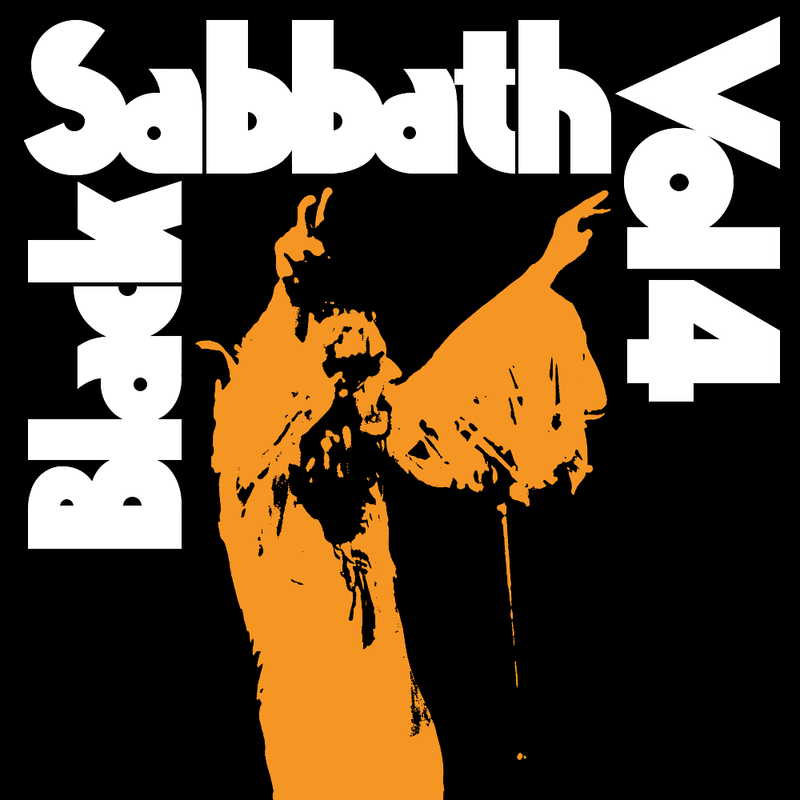 4 is the fourth studio album by English rock band Black Sabbath, released in September 1972 through Vertigo Records. Ryan Corey created a font named VolumeFour based on the custom lettering on the cover artwork. The result was a single-weight sans serif with bold and geometric forms and tight spacing. The VolumeFour font identified above is not available for free, please follow the link above and purchase the font. Meanwhile, you can take a look at our collection of fonts for cars, pop music and apparel as well as round-ups of new & fresh fonts around the web. In addition to Vol. 4 (Black Sabbath), It seems we can’t find other examples (logos, movie posters, album covers etc.) of VolumeFour typeface in use.